Important Update: December 12, 2017. 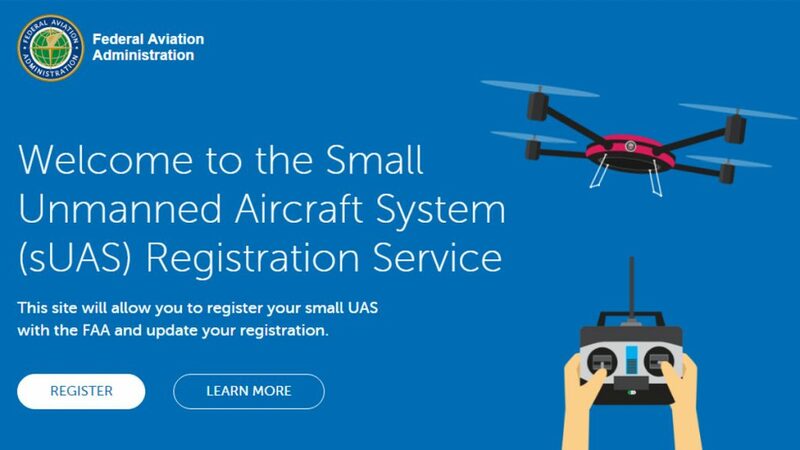 We have yet to see confirmation from the FAA themselves, but by all accounts FAA sUAS registration is back in place – You must register your drone before you fly. Please stay tuned, we will confirm this information and provide all the details soon. What we really need to know at this point then, are drones, as we know them, model aircraft? Update 1: The FAA has 7 days to repeal this decision. You must still register your drone! By the definition used in court, a small, unmanned craft,”— (1) capable of sustained flight in the atmosphere; (2) flown within visual line of sight of the person operating the aircraft; and (3) flown for hobby or recreational purposes.” Sure sounds like the drones we have been enjoying. There has already been a distinction, however, within the FAA regulations that requires a sUAS (small Unmanned Aerial System, or drone) that considers a “model aircraft” to be a different thing than a drone. Pilots of fixed wing and small helicopters at the local RC aircraft park did not need to register with the FAA, but your typical quadcopter did. Related: Do I need to register my drone with the FAA? Back in 2012, the US Government enacted a rule that forbade the FAA from regulating model aircraft, except in capacity to ensure and improve aviation safety (i.e. issue fines for people flying in places they shouldn’t.) Part 336 of this rule, the FAA Modernization and Reform Act, is what modelers have to thank for this win, for now at least. Congress could easily change the rule to allow the FAA to have control again. Please stay tuned, we’ll be keeping an extremely close eye on this as it unfolds. We’re also going to get a bite to eat before we scour over the court documents and subsequent material to see if we missed anything. Bottom line, we do not currently know if you need to register your drone with the FAA. 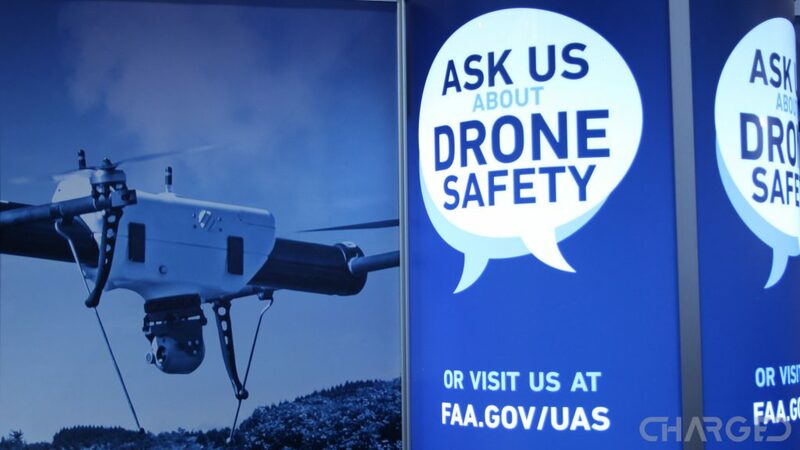 We recommend following the advertised FAA rules until otherwise stated, just in case. And remember, this is for hobby flights only, commercial operations have not changed, you’ll need your Part 107 and appropriate clearance to fly.